Girls love accessories. They love to have matching shoes, bag, scarf, necklace but they sometimes neglect the most important accessory i.e. Earrings. 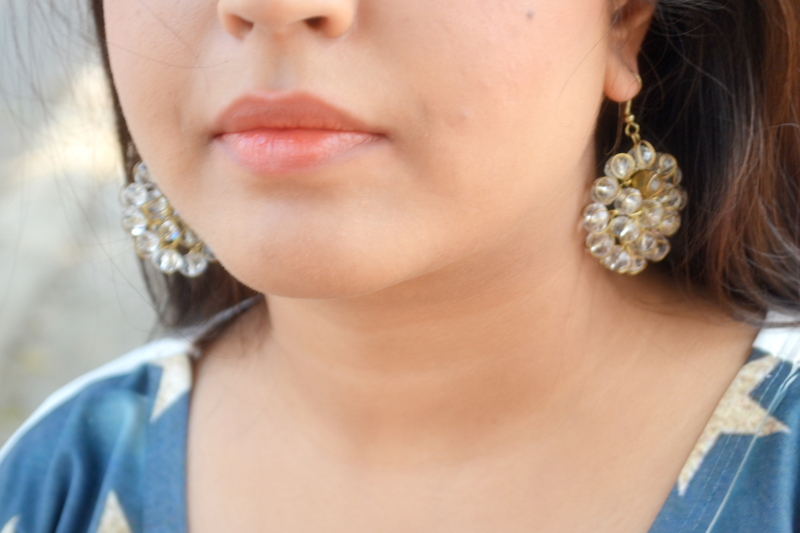 Earrings have the power to be this little thing that can make you look fabulous. A matching pair of earrings to your dress can make you look sizzling. Party season is here and we all must be having our plans. But we shop these little things very often and by chance. I personally feel that a woman should never go without them. 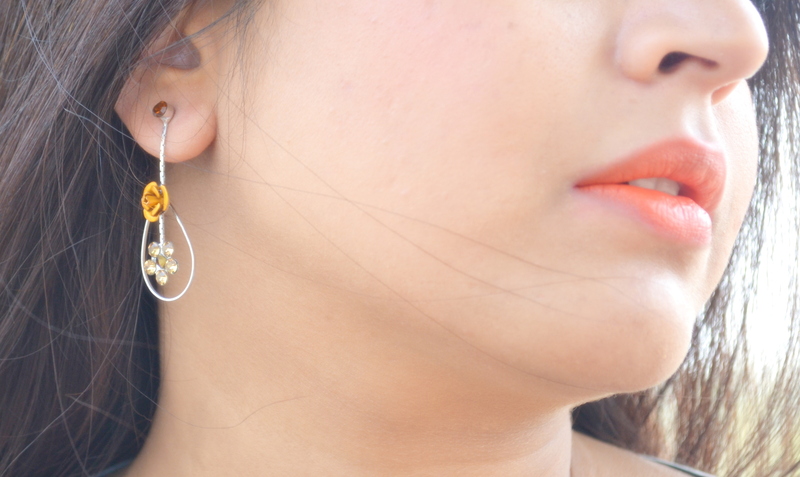 So, today I thought to share with you my favourite must have earring trends. Feather Ear Cuff- are very much in trend. 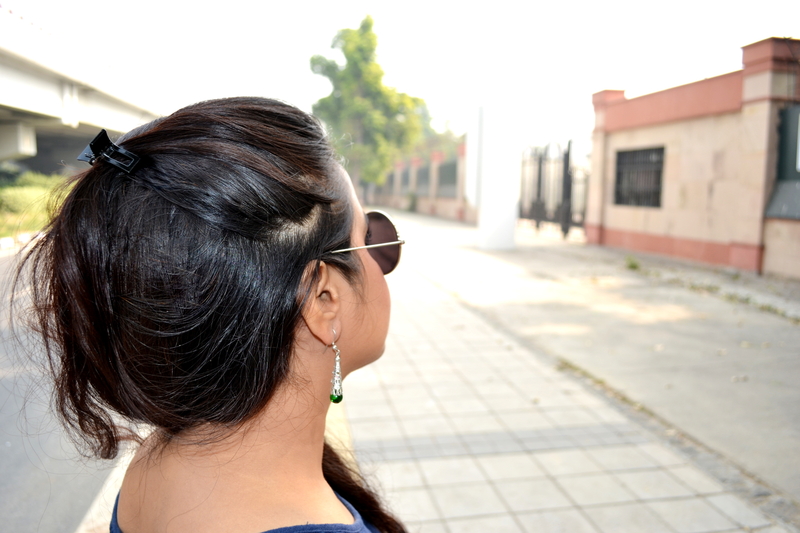 You can give your simple look a different version when you carry these stylish ear cuffs. Craft Earballs- such type of earrings are flooded all over the market. You can carry them in a family get-together. Crystal Earrings- are beautiful to carry. They give your look a perfect glamorous touch and can be worn with a dress, gown, or traditional attire. 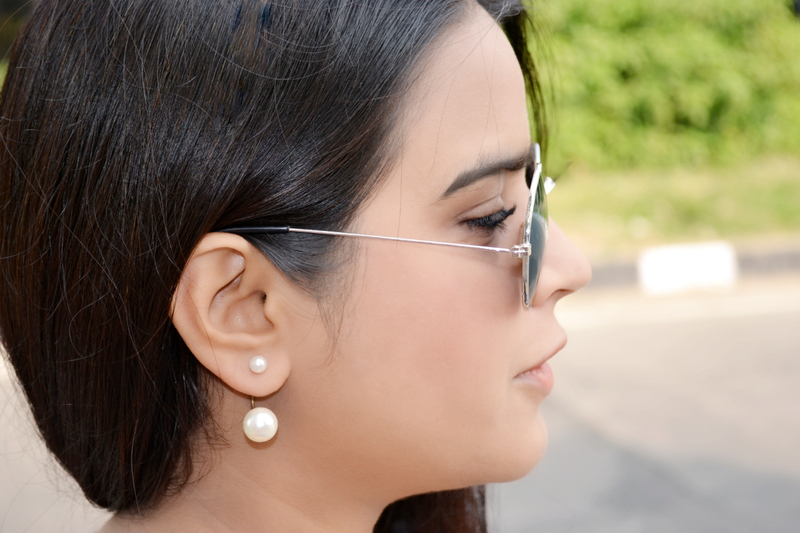 Pearl Earrings- add an elegant touch to your whole personality. They are perfect to wear on a date. So, what are you waiting for? 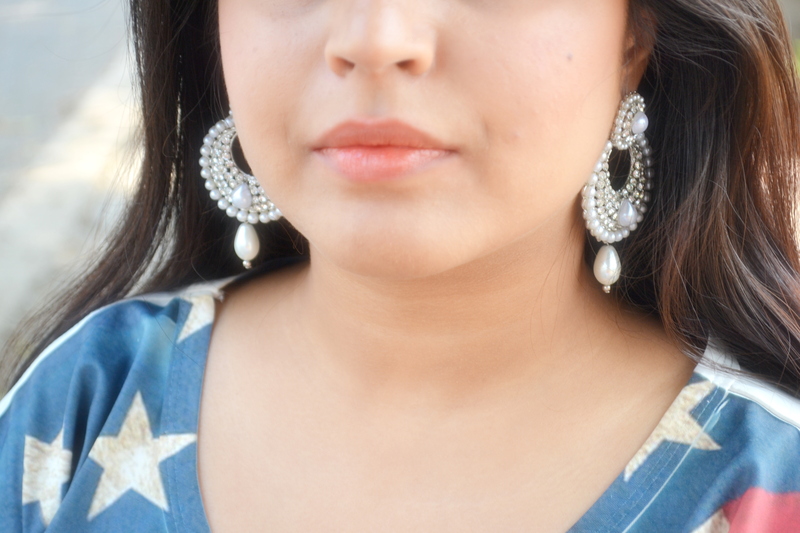 Chand Bali Earrings- are a real treat for the eyes. They are modern yet traditional. They represent the beauty and elegance of the Mughal Era. Carry them in a family function or a college farewell, you will be in the limelight. Stone Earrings- always mix and match colorful and golden earrings with your dress. Metal Earrings- comes in both classy and party styles. So girls, the secret of a successful look lies in front of you now. Perfect earrings to a dress can be the perfect match ever. Go get the unique jewel for your perfect look & enjoy these little things. If you like the post, let me know your favorite piece in the comment section below. I love your collection of earrings, all of them are truly unique. My sensitivities don’t allow for such a collection and with toddlers, I tend to just wear studs. But my favorite are hoops, they bring such a wonderful personality to your wardrobe. I agree with your point of view towards tops. They definitely add elegance to our look. That’s Why I love wearing them. Thank you for letting us know about your favorite earrings. You seem to have quite a collection of danglers. I’m not too sure about the feather cuffs- definitely not for old aunties! it becomes fashion and beauty. Lovely!! I like almost all of them. Those pearl earrings are personally my favourite. But I lost it’s pair so I can’t wear them in future. Poor & unlucky me. Lucky. Still hoping to find my college class ring it hasn’t turned up yet. Haha, every day is not the same day. I hope you’ll be able to find it. Thanks. I hope I find it too. Oh, I bought them from a store in Delhi named as NY City. I am not sure if they are registered online. But you can get similar earrings in many markets. Thank you. Can you believe they are pretty old and I have still kept them intact because I love wearing them with my dresses.